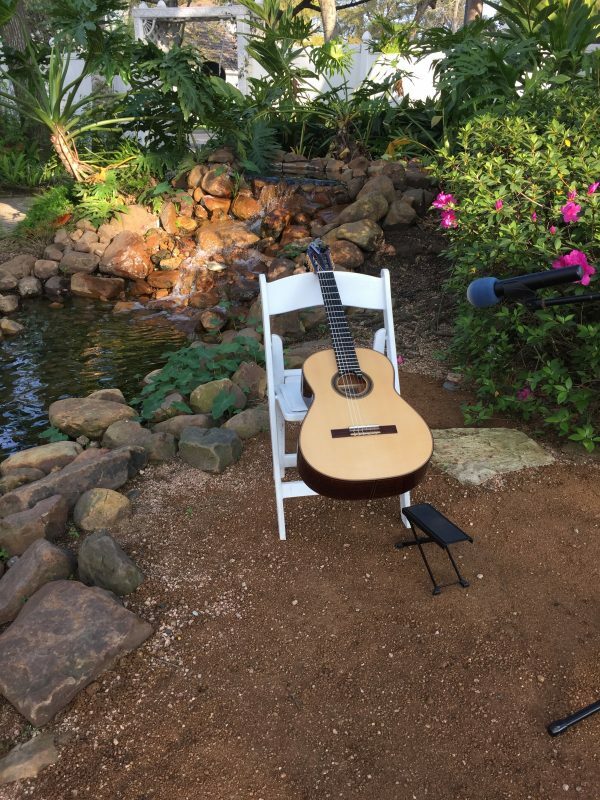 This past weekend I had the privilege of playing a new friend’s wedding, and it couldn’t have been more perfect. The venue, Butler’s Courtyard, is in League City, TX, and as you can see is quite quaint. I’m so happy for Julie and Austin, and am grateful to have been invited to be a part of their celebration!